Even though Copenhagen is a small city, it has so many things to see and do that it feels that 48 hours isn’t enough time to properly explore it. However, this guide is proof that all you need is a good plan and the eagerness to dive in. Here’s our pick of the best things to see in your short visit to Copenhagen. Ny Carlsberg Glyptoteket is one of the best museums for art lovers, not only for its great sculpture and art collections, but also because of its architectural design. The museum’s collection offers an insight into ancient Greece, the Egypt of the pharaohs and the French and Danish art of the 19th century. Another cultural stop for art connoisseurs is The National Gallery of Denmark. Its collection consists of French art of the early 1900s, including Picasso and Matisse, Danish and Nordic Art of 1750-1900 and other European artworks from 1300-1800. Finally, The National Museum of Denmark is definitely worth a visit, as it exhibits a great collection of artifacts that display Danish history from the ice age to contemporary times. Copenhagen’s small size makes it the ideal city for discovering on foot. 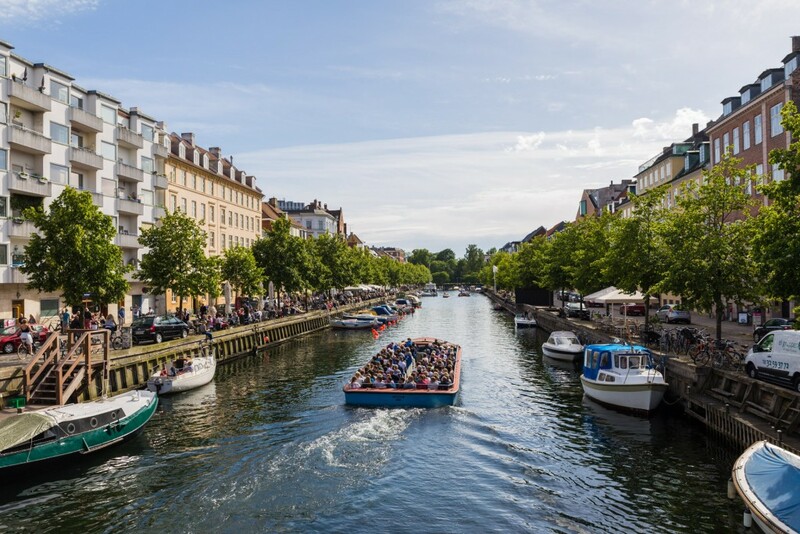 With Nørreport station as a starting point, walk down Frederiksborggade and in a few minutes you’ll be looking at some beautiful historic buildings and the city’s beautiful canals. The first stop should be The Round Tower. With a 25DKK (3,60 US$) entrance fee, you’ll get a glimpse of the city from 114 feet up (34.8 meters). Continue down the shopping street and a few minutes later you’ll find yourself enjoying the view of Slotsholmen canal. 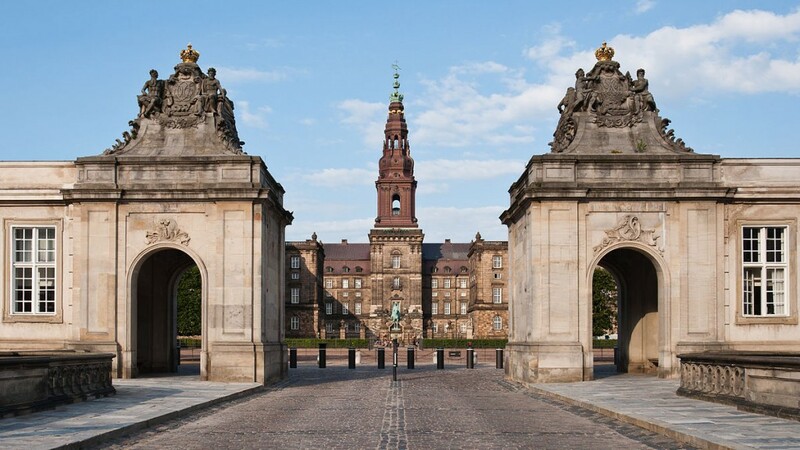 Christiansborg Palace, Thorvaldsens Museum and Børsen are situated there; three buildings that will take you on a journey through Danish history. At approximately 1312 feet (400 meters) further down the road, stands The Royal Library also known as Black Diamond, a piece of modern architecture every design aficionado must visit. An easy and fun way to see Copenhagen’s sights is by taking a boat tour through the picturesque canals. With the company of a tour guide, the boat departs from Nyhavn or Gammel Strand and takes you to the city’s main attractions. National Bank of Denmark, the Opera, the Little Mermaid, Amaliehaven, Our Saviour’s Church are only some of which you’ll come across, while you sit back and enjoy the cool breeze. The price for an hour tour is 80DKK (11,43 US$) and 95DKK (13,60 US$) for a 48 hour valid ticket – perfect for a weekend. Explore this hippy district with the cosy cafés and restaurants and taste the local cuisine’s delicacies. Café Loppen and Morgenstedet are two of the top options for a pitstop, while discovering the neighbourhood. Weather permitting, relax by the lake and take a stroll among the local colourful houses. If you’re in the mood for a cold beer, check-out Operaen Cafe or Woodstock, Christiania’s oldest bar. 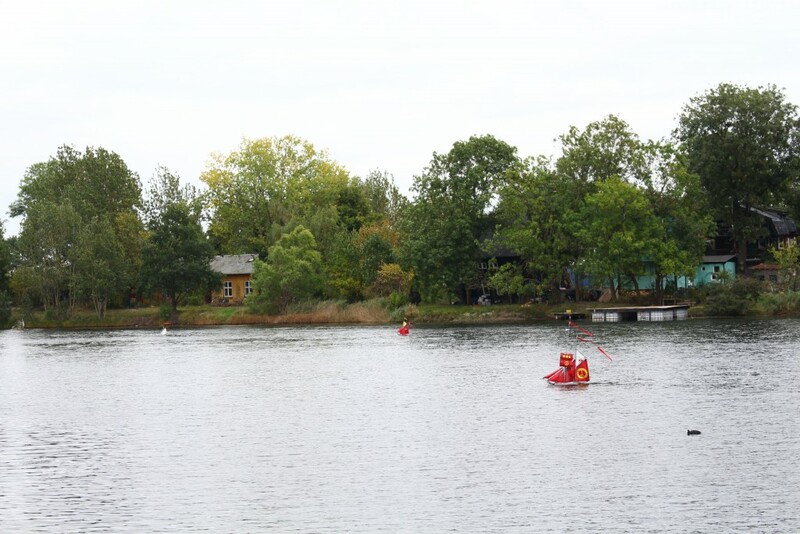 For a more detailed guide to Freetown Christiania, take a look here. Dronning Louise bridge stands between the city centre and Nørrebro district, in the middle of two spectacular lakes. During hot sunny days the area is full of locals jogging or relaxing by the waterfront. Others go for a picnic at the cherry blossomed Assistens Cemetery, where many notable Danes are buried. 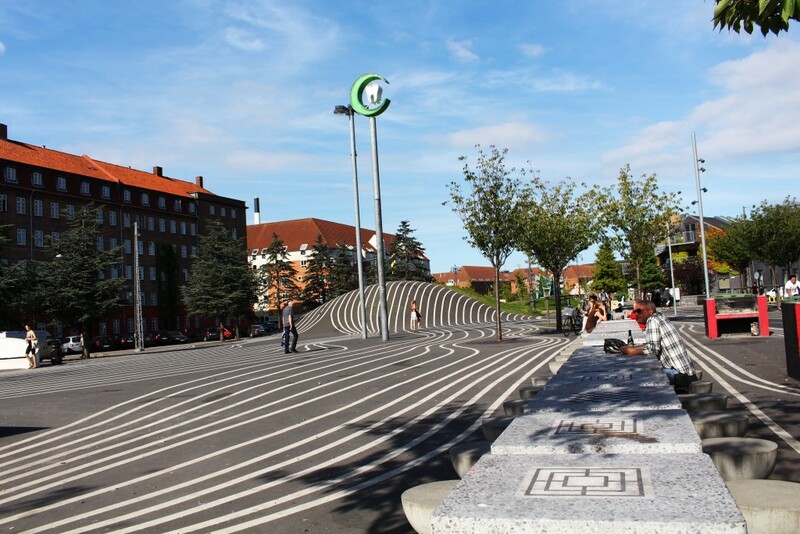 Just a little way away, Superkilen park with its peculiar design is a hotspot for the city’s skaters and BMXers. For a long relaxing walk among green trees and flourishing flowers, check-out Fælledparken at Østerbro and Frederiksberg Garden at Frederiksberg or make a brief stop at The King’s Garden on Øster Voldgade in the heart of the city centre. 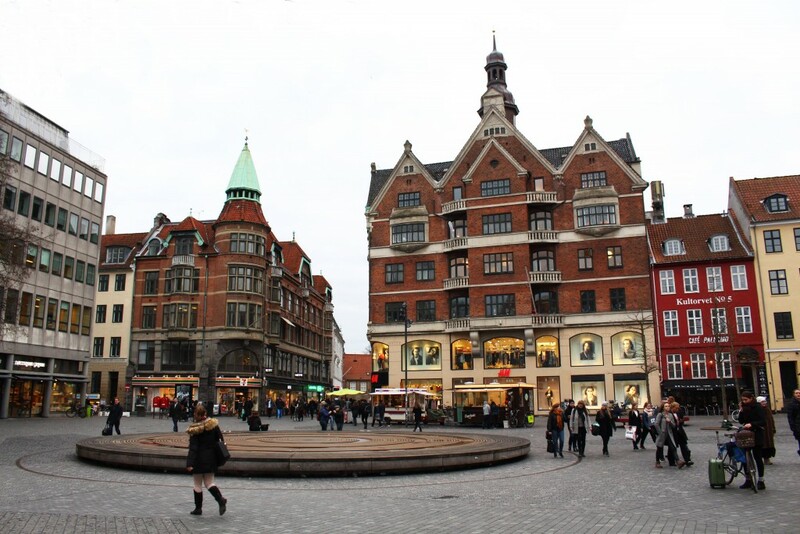 Strøget, the famous pedestrian street, is full of all kinds of shops, from international clothing stores to Danish collections such as Mads Nørgaard. For more offbeat and cheaper clothes, the city’s secondhand stores have many hidden treasures for all tastes. 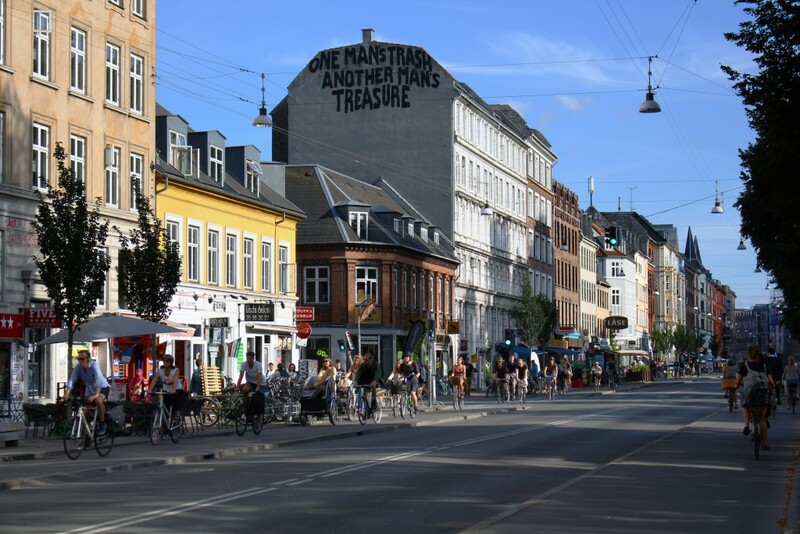 Many of them are located in the centre, but again Nørrebro and Vesterbro are the areas to head for. 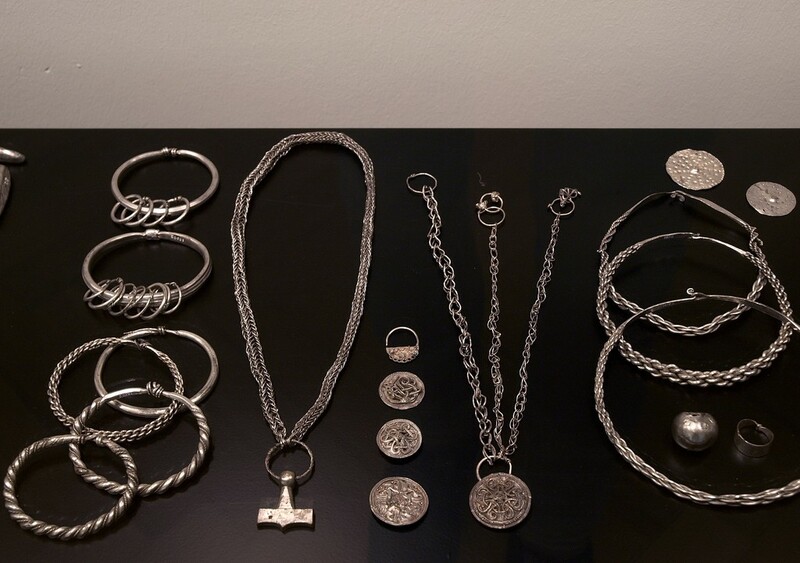 Prices range depending on the shop. This article will guide you the city’s vintage stores. 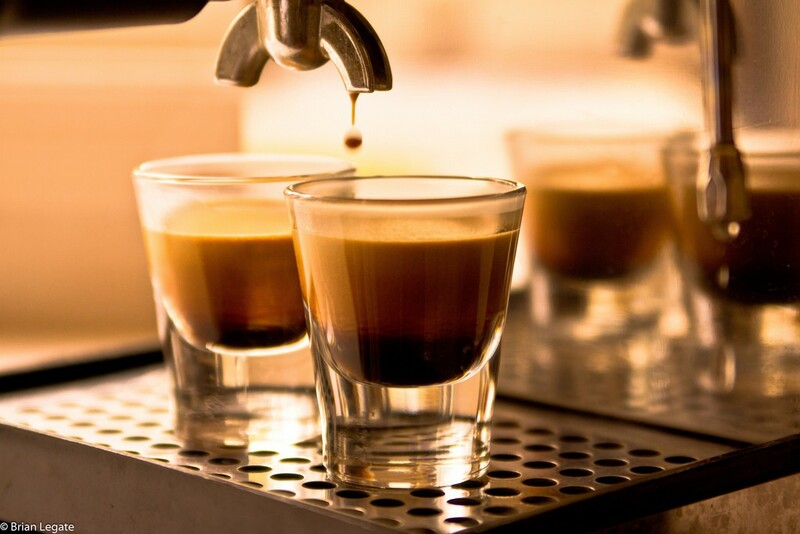 Apart from the city centre, Nørrebro and Vesterbro are the places to be for a warm coffee or a cold drink. Despite its small size, Jægersborggade in Nørrebro, is the favorite alley for locals, as it offers plenty of options when it comes to organic restaurants, coffee shops and juice bars. Plus, just around the corner stands Cafe Taxa with its delicious burgers and tasty drinks. When the sun shines, the place gets packed with locals soaking up the light at the outdoor area of the cafés. For a cold beverage or warm chai latte, choose one of the the cosy cafés on Blågårdsgade or Cafe Plenum at Sankt Hans Torv. If you’re strolling around Vesterbro, make a stop at cafe Bang og Jensen or walk approximately 10 minutes and taste one of the 24 beers at Fermentoren in Kødbyen (the meatpacking district). Sporvejen serves its tasty burgers every day from morning till night, and its special location in the heart of the city centre makes it perfect for a pitstop. If all the tables are occupied, worry not. Halifax and Haché Gourmet Burger are located just around the corner. For Middle Eastern delicacies such as falafel, Nørrebrogade offers many cheap choices. Among our favourites are Konyali restaurant and Beyti. For dishes from the international cuisine, Copenhagen Street Food (Papirøen) is the perfect place to head for. With approximately 40 stalls no one leaves the place with an empty stomach. BOB at the meatpacking district offers a wide range of organic delicacies and fresh green salads. This stylish bistro hasn’t earned the title of the biggest organic restaurant in Copenhagen with no reason. Jazz lovers should start their night at Kind of Blue bar, in Nørrebro. 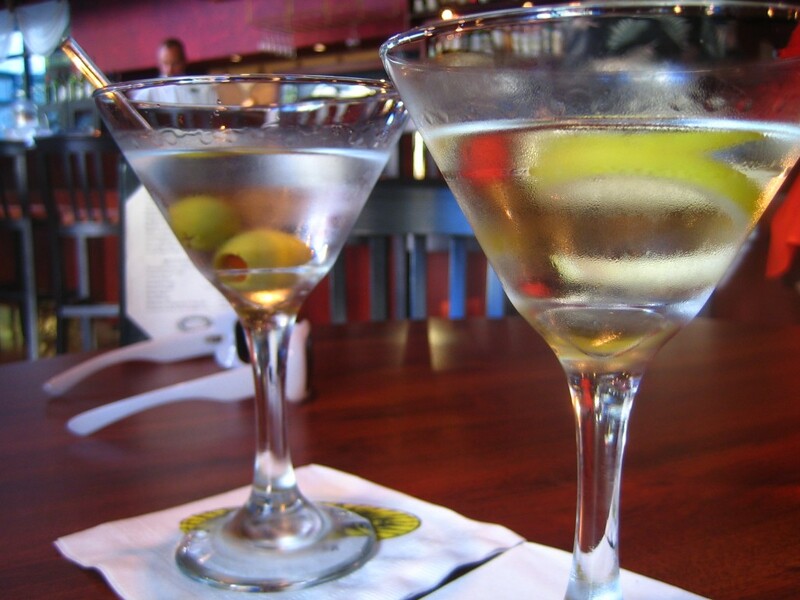 The classy bar offers a great range of quality cocktails, while its warm and friendly atmosphere makes it the perfect place for an early drink. For the more dedicated jazz enthusiasts who would like to enjoy a live concert, Hvide Lam and La Fontaine are the ideal choices. If you want to finish your night off on the dance floor, Culture Box is the place to head for.